John Colapinto in The New Yorker on the breakthrough in optogenetics (and also what optogenetics is). 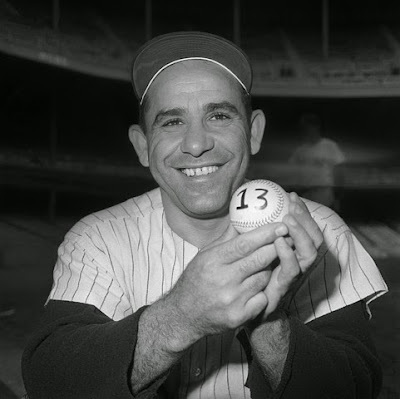 Dave Kaplan in the Wall Street Journal with an incredible story of kindness and Yogi Berra. Andy Borowitz, also in The New Yorker, describes the alarming rise in fact resistant humans.